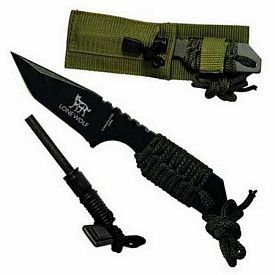 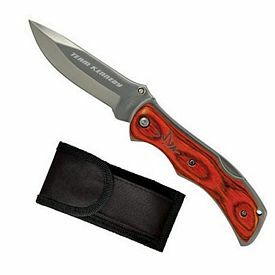 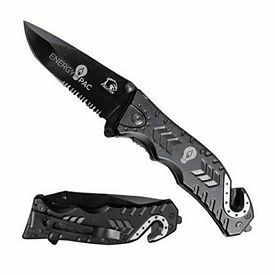 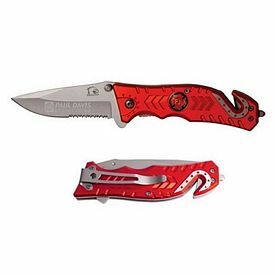 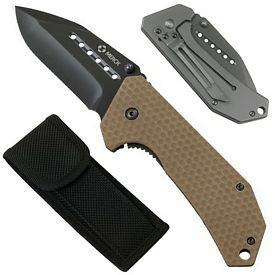 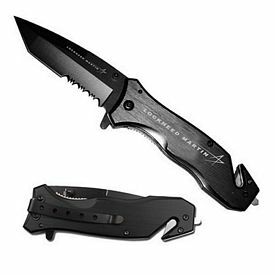 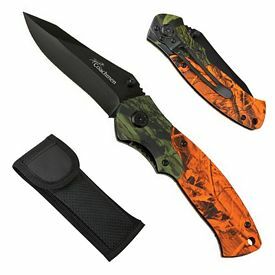 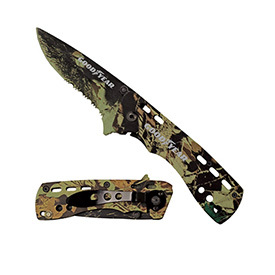 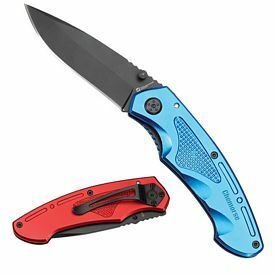 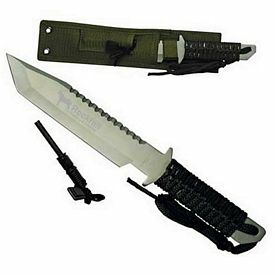 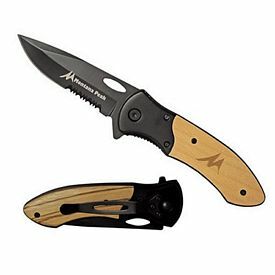 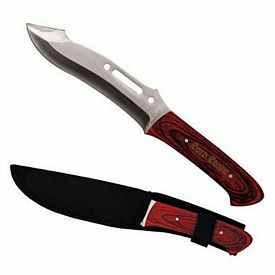 Promotional hunting equipment, like custom pocket knives are very popular items that are appreciated by most people. 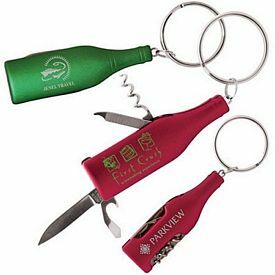 If your company presents these useful items to people, they are sure to receive appreciation and recognition. 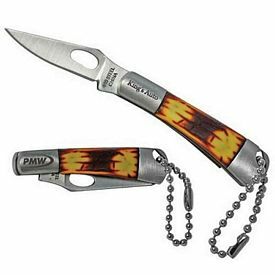 Customized pocket knives are reliable tools because they can be used again and again, and the durability extends indefinitely and people have it for years. 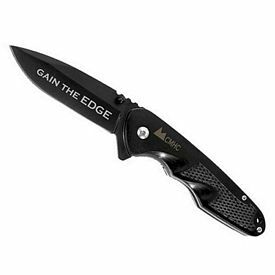 Your customers get accustomed to seeing your company name and logo on the branded pocket knives. 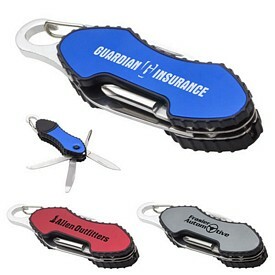 This enables them to recall your company in time of need and they might recommend you to others as well. 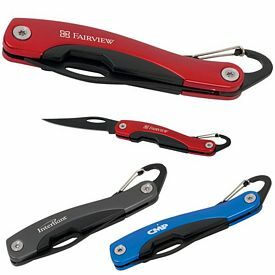 People like to carry logo pocket knives with them at all times. 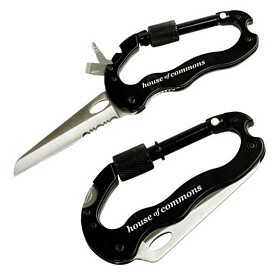 They might use our logoed pocket knives to cut anything or get out of a tricky situation while traveling far from home. 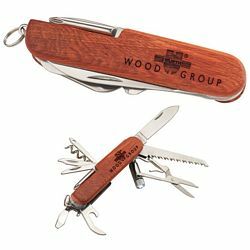 A promotional Swiss army knife comes with red handles and white crosses that distinguish the tools from the rest. 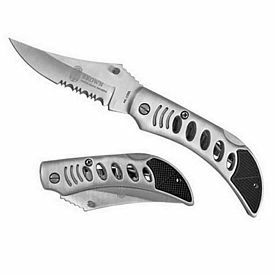 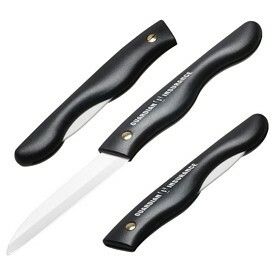 Promo pocket knives contain a collection of few knife blades and other inbuilt tools. 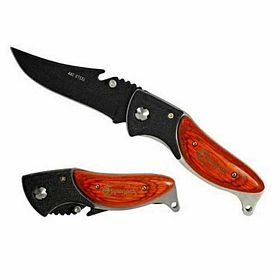 People who go out for camping, trekking, fishing, hunting or any kind of expedition finds themselves secure and equipped to face most situations confidently. 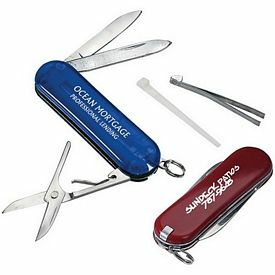 For this purpose, there are customized pocket tools like bottle openers or screwdrivers included with the pocket knives and that makes it handy while traveling. 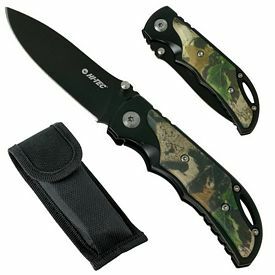 Customized army knives look stylish and people love to have because of their well-disguised mechanism. 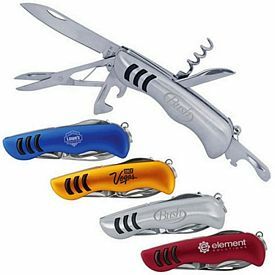 The promotional army knives can be sharpened against steel or stones, as per the specifications provided by the manufacturers. 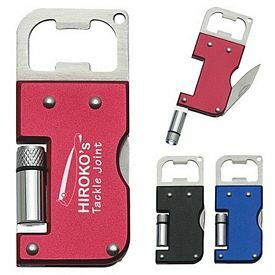 Make sure you pass on the appropriate information to the customers so the quality and functionality of the product can be maintained. 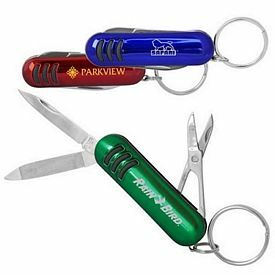 Promotional pocket knives with no setup fees are small, versatile items that appeal to all kinds of people. 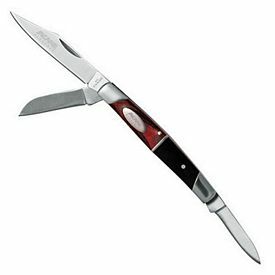 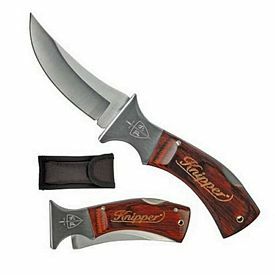 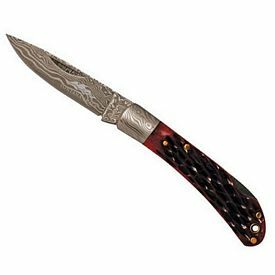 Men in particular have a certain fondness for the custom pocket knife and they are sure to appreciate your company for the gesture. 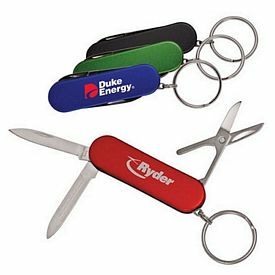 Branded pocket tools are not an expensive advertising investment if you order large quantities at once. 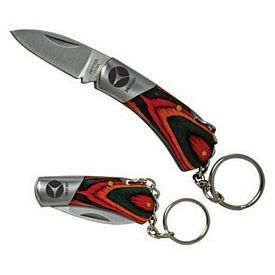 Our logo pocket knives can be bought at very affordable wholesale rates. 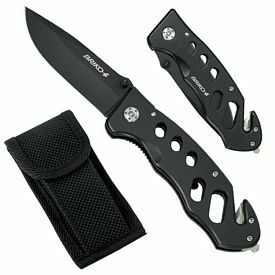 Browse through our product catalogs to know more about each logoed pocket knife in this category. 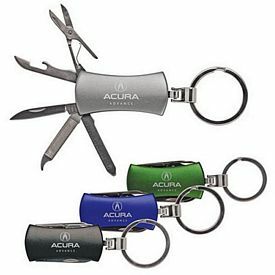 You will be given all the information that you need, including printing technique, material used, and the tools included within a product. 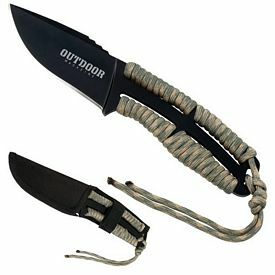 Advertising has become very easy and hassle-free with the help of online transactions and purchases. 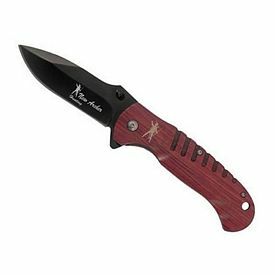 The most basic promotional pocket knives include the Metal Buck Knife, Large Inlay Wood Knife and the Rainbow Wood Handle Knife. 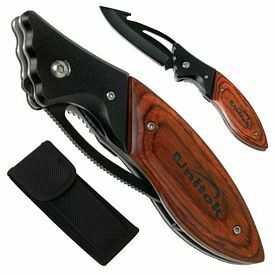 The rainbow wood handles are very well designed and give the product a very attractive appearance. 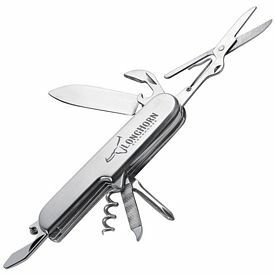 The promo Waiter's Wine Bottle Opener Pocket Knife contains knives, bottle opener, and corkscrew. 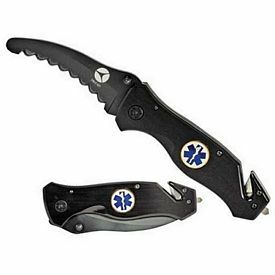 The customized Multi-Purpose Knife is also a compact and small tool that contains knives, scissors, nail file, toothpick and tweezers. 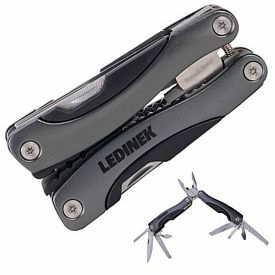 The promotional 3 in 1 Multi-Functional Tool comes with a LED flashlight, bottle opener, and a knife. 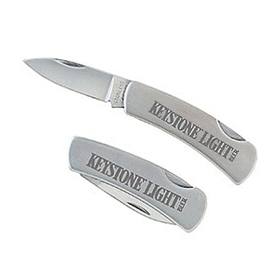 Logo pocket knives become more useful because flashlights are equally important for travelers. 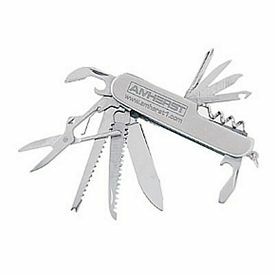 Other promotional Swiss army knives include the Wenger range and items like compass and pliers are also included in it.